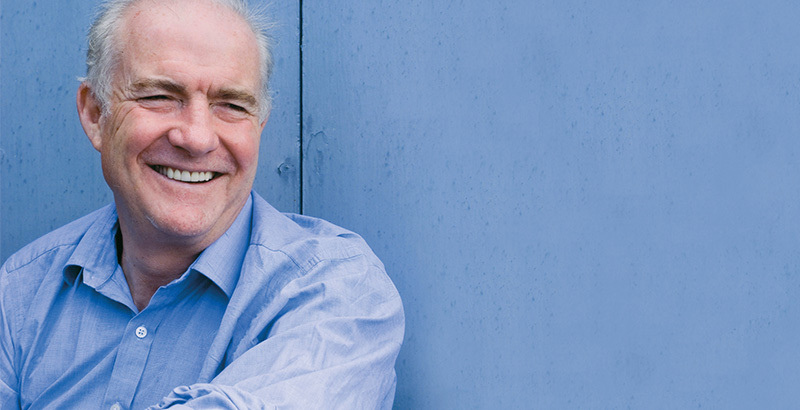 Head to Rick Stein’s in Falmouth and enjoy mouth-watering coastal cuisine fresh from the ocean. 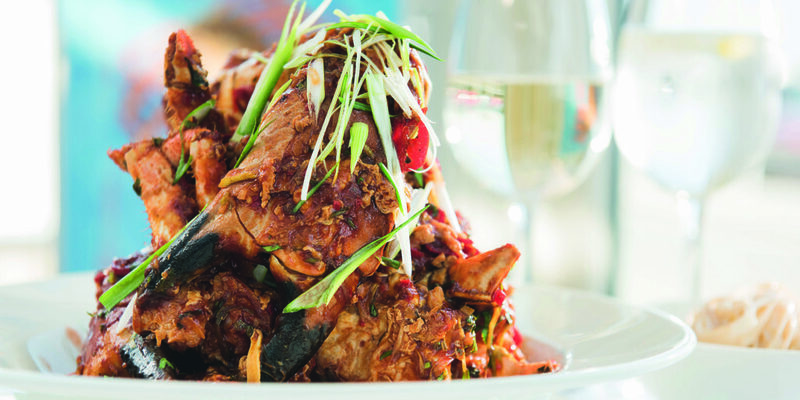 Situated on Events Square in Falmouth, Rick Stein’s Fish is in prime position to enjoy mouth-watering coastal cuisine as you watch sailing boats bobbing around in the marina. 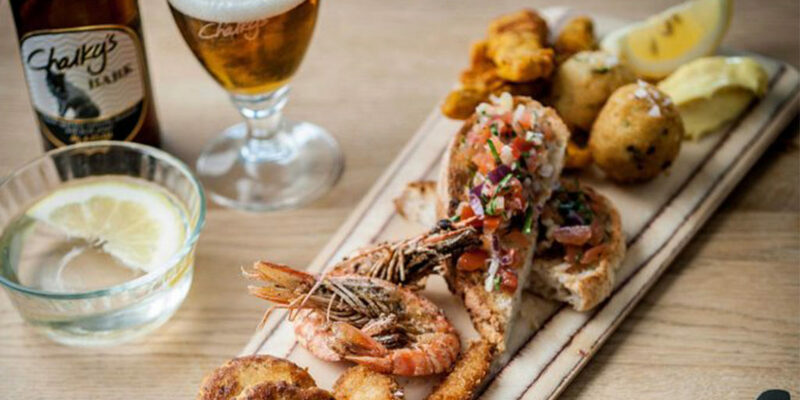 Offering fresh fish and seafood, dishes inspired by Rick’s travels and classic fish and chips, you’re sure to be in for a taste sensation on any visit to this buzzing restaurant. 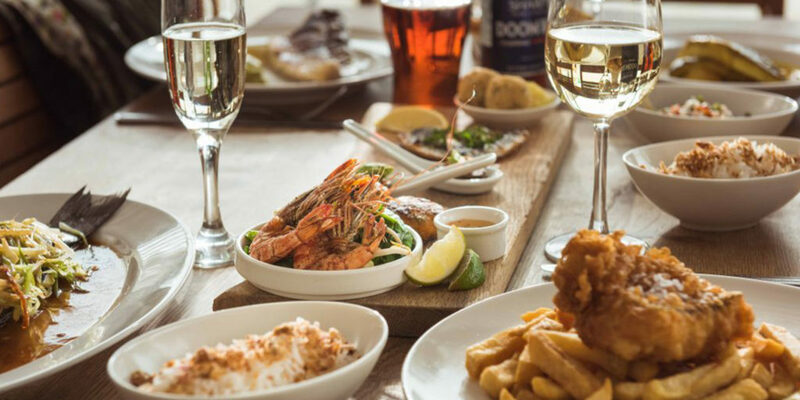 Whether you’re hopping off your boat after an excursion around the coast or simply passing by as you wander through the popular seaside town, there’s a seat ready and waiting for you to enjoy a delicious lunch or a cosy dinner. 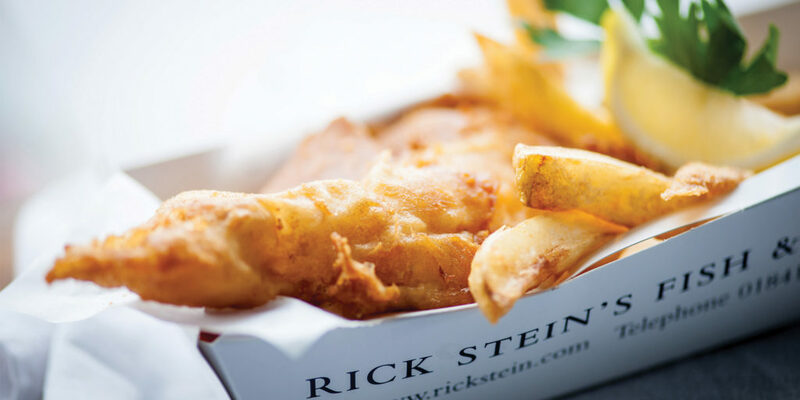 Equally, if you’re on the move and want to pick up a fish and chip picnic from the takeaway next to the restaurant then this is also an option, allowing you to enjoy your meal al fresco. Make sure to keep your eye on Stein’s special offers to make the most out of your meal, such as lunch time fish and chips for just £9.95, fish and chips with a glass of Prosecco on Tuesdays and Thursdays for £9.95 until 6.30pm and student suppers for just £5.95! 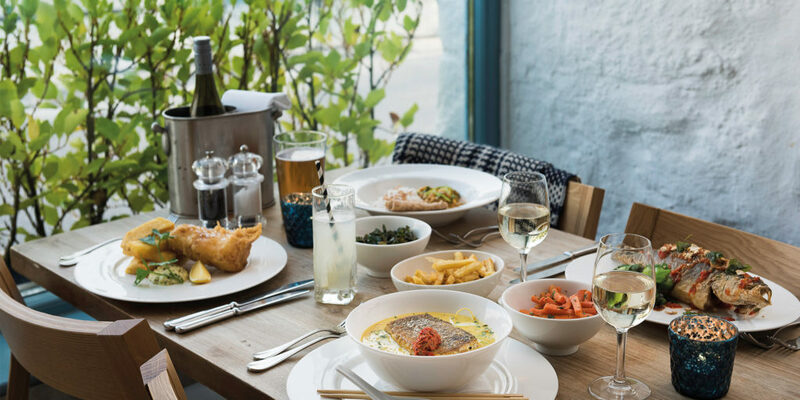 If you want to discover the delights of this popular seaside town alongside some delicious coastal cuisine then make sure to visit the restaurant, sit down and enjoy a leisurely lunch, cosy up for a romantic dinner or simply grab your favourite takeaway for food on the go. 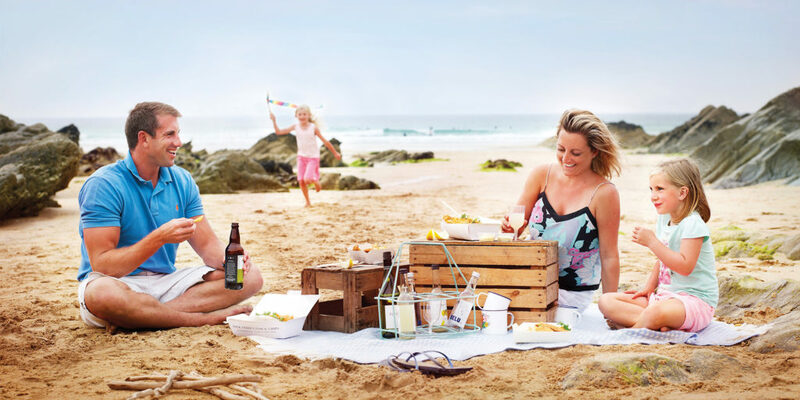 Here at Cornwall Living we recommend picking up all your favourite takeaway dishes and then heading to the beach to watch the waves lap against the shore as you tuck into your fish and chip feast. 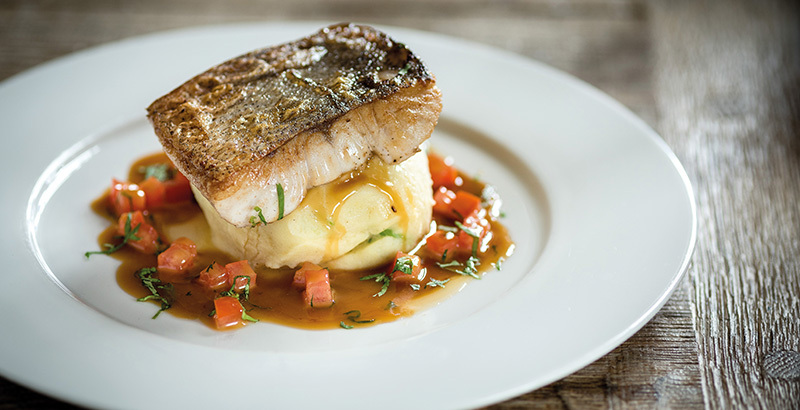 It doesn’t get better than that!